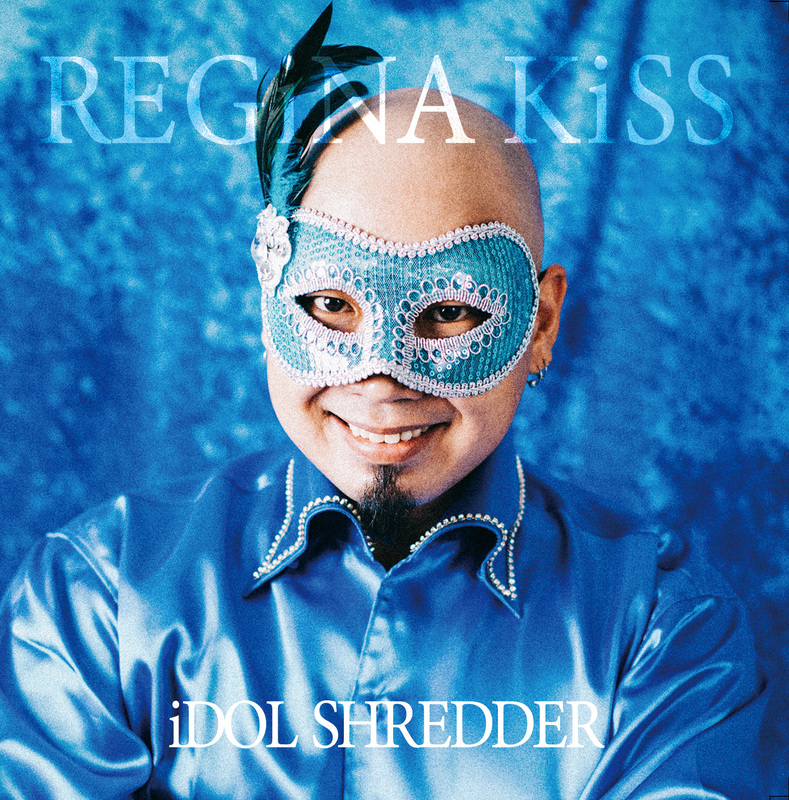 Regina Kiss is a five member Loud / Heavy Rock band from Osaka and this is their second album apparently. Their musical style also includes plenty of metal, metal core and electronic influences. Twin female (and one male) vocalists. Nearest in style I can think of is something like Asura. Pretty generous in terms of tracks and trailer there. You know what you're getting for your money at least! Looks like one of those 'twin idol' acts like Impulsivity Hysteria in practice. Bonus points for putting the (not very photogenic) guy on the cover rather than the cute girls though! Always wonder how they do the drums on that sort of track. Do they add programmed stuff to the real drums along with the synths? (11-10-2018, 06:53 AM)billm99uk Wrote: Always wonder how they do the drums on that sort of track. Do they add programmed stuff to the real drums along with the synths? That really varies wildly from artist to artist. Some of them start with the electronics and build the rest on top of that, while others start with the live tracks and add the programming, effects and whatever else they prefer later. I have no way to tell from the recording which method is employed here. I’m mildly intrigued, since it’s a bit of the traditional Japanese scattershot genre spaghetti thing, but neither Disk Heaven nor Amazon JP (my two defaults) appear to carry this - Disk Union does but they don’t do overseas. Hmph. Maybe that WILMcreate is the film studio of one of the members?